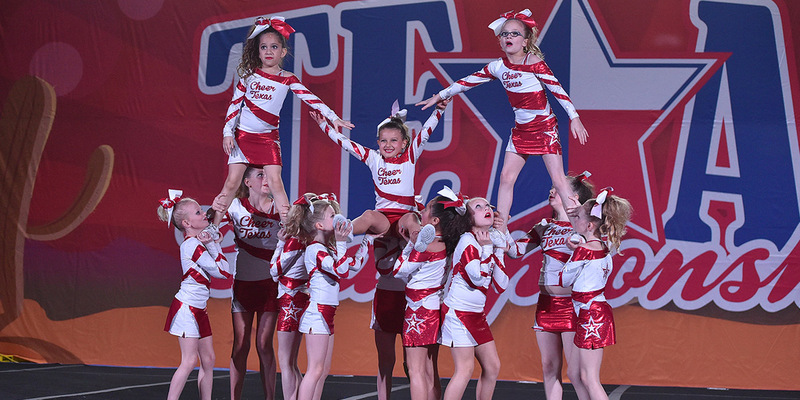 Have your birthday at Cheer Texas! Price includes 15 guest (siblings of the birthday boy or girl are not included in the count) each additional guest over the 15 is $5 a piece. You get the whole gym to yourself! We do not open to the public or double-book parties! A birthday room (3 long tables, enough for 30 people). We have 2 birthday rooms, one upstairs and one downstairs that we rotate. We reserve the right to assign birthday party rooms so if the upstairs is a problem (we do not have an elevator), you will need to pick a birthday party slot where the downstairs room is available! Call The Gym Office At 468-9355 For More Information!